Democrat National Committee Chair and Congresswoman Debbie Wasserman Schultz has penned an op-ed for The Global Jewish News Source, outlining why she believes the natural home for American Jews is in the Democrat Party. Wasserman Schultz states that “more than twice as many American Jews identify as Democrats than as Republicans,” because the Democrat Party is the party of “inclusion,” as well was being closely aligned with the “values that define” the Jewish faith. But wait, does the Jewish faith really condone the practice of abortion-a medical practice that Wasserman Schultz has been a big proponent of- gay marriage, or the increase of taxes, which is considered theft within the faith? According to the Old Testament, this is highly unlikely. 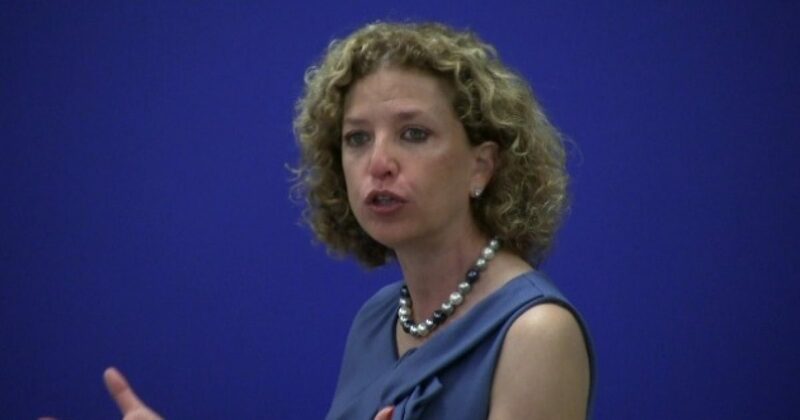 Wasserman Schultz and the Democrat Party are quick to say that their political party is in-line with Jewish values and teachings, and have long established themselves as being the party of tax increases, abortion, and gay marriage, even though the Old Testament, which is also known as the Torah, speaks out against these modern day Democrat Party practices. But hold the presses! Could ‘DWS’ have a point about Jews and abortion? I almost forgot that the Jewish community also has a problem with intermarriage, as Wasserman Schultz stated earlier this year.